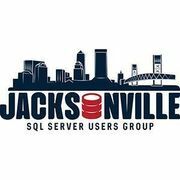 The Jacksonville SQL Server Users Group (JSSUG) was founded by Brian Knight in January 2003, creating a community for database developers and administrators in the Jacksonville area. 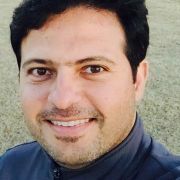 The goal of JSSUG is to share knowledge, best practices, and network. Today, it is a community focusing on development, administration, and business intelligence. Free meetings are open to the public the third Wednesday of every month. Meetings include presentations, technology announcements, local job opportunities, and quick brainstorming/guidance for users experiencing difficulty. 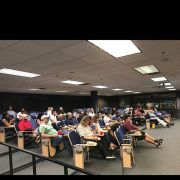 Welcoming All Jacksonville Game Developers!